Great North play folk music with a bit of Bruce Springsteen-inspired Americana thrown in. Over the last eight years, they’ve cemented themselves as one of New Zealand’s hardest-working and most accomplished independent acts, playing gigs in bars, halls and tin sheds from Auckland to Okarito. Between shows, they released three albums, two of which - Halves and Up In Smoke - won Folk Album of the Year at the New Zealand Music Awards. 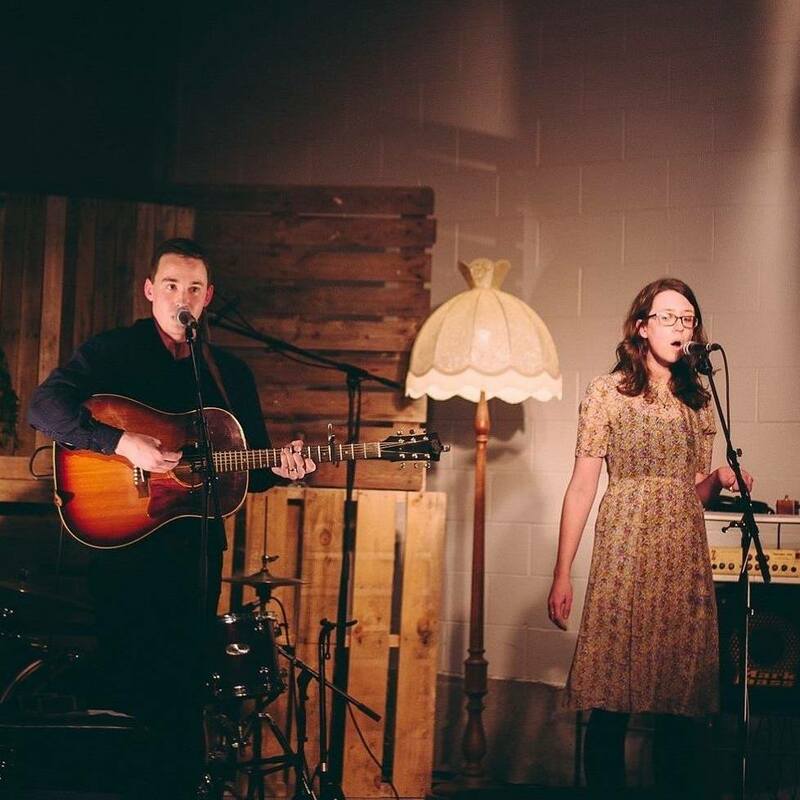 The band, which is centred around husband-and-wife duo Hayden and Rachel Donnell, recently relocated to the Northern Hemisphere in search of larger sheds in which to perform. Their live show is filled with the usual stuff: regret, nostalgia, faith, and love - all set to harmony and harmonica.